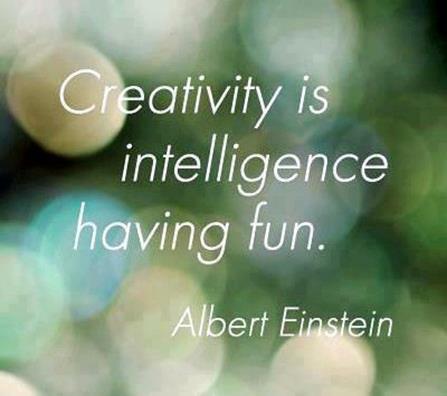 I used to tell people that I’m not really creative, that I’m not fun. I can write casually, but it’s still pretty fact-based. I have always seen creativity to mean those who write brilliant poetry or who can create crafts or beautiful art with ease. I thought it was going to be about trying new things that are creating visual creative pieces and accepting that they would not be beautifully made. So that’s what I did. 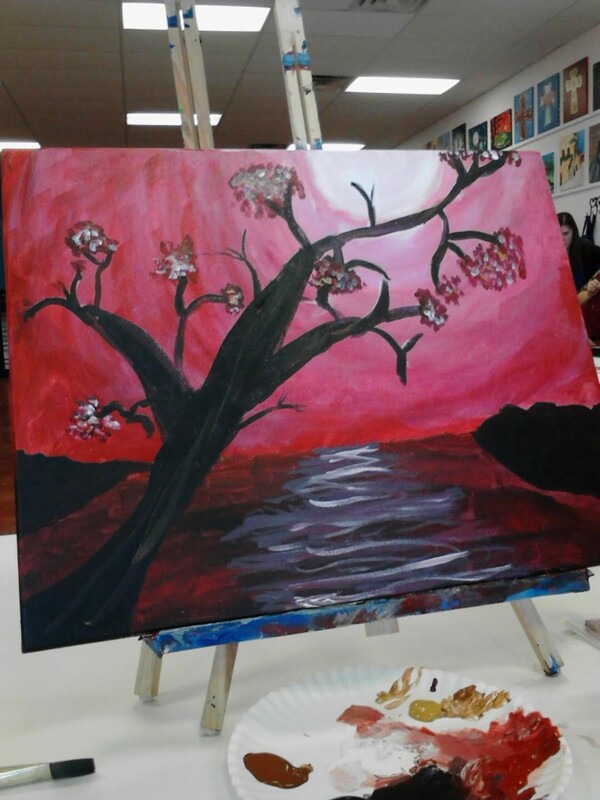 I tried painting at Painting with a Twist and loved it (read that blog here). I also created a few things from Pinterest but gave them my own spin including this recipe for what we call Smoky Mountain Meatball Casserole. I also made a new wreath for our front door that was Pinterest-inspired, but done my own way. Creativity is a matter of the head and heart, not of the hands. 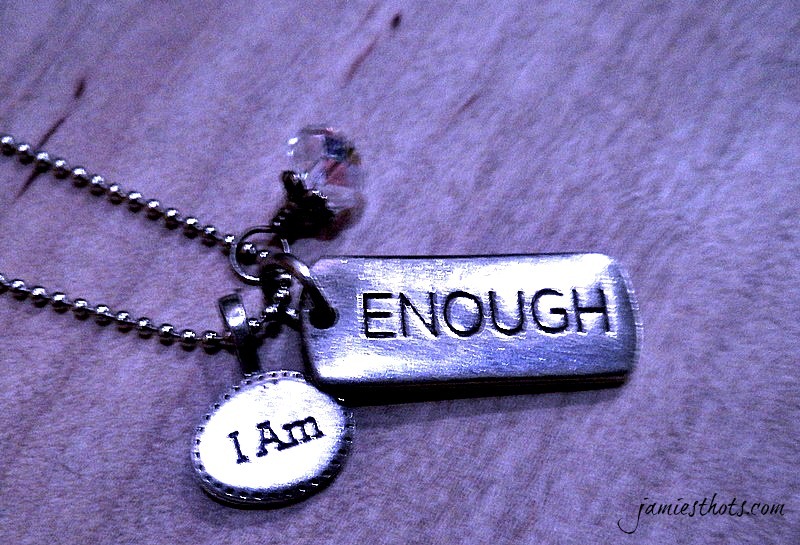 In learning about being “enough,” I’m learning that being enough means you meet the need. Nothing more or nothing less. With that in mind, I’m OK with not being the type that can make a dozen fun little crafts at the drop of a hat or make some other Martha Stewart masterpiece. I’m not that kind of creative. But you know what? I’m crazy good creative in other ways. I’m excellent at coming up with story ideas or blog ideas. Give me the task of creating a list of ideas and I will give you more than you asked. I’m really good at problem solving and not only figuring out the root of the problem, but discerning possible solutions. Another talent seems to finding new business ideas or helping people who have a basic idea develop that concept. I’m creative when I allow my heart and mind to travel outside the proverbial box in which they’ve been placed either by myself or by others. I’m creative when I take an active approach to developing those ideas or finding someone who can. I’m creative when I help people with different talents, skills and resources find each other to create a dynamic team. I am creative enough. I am just the kind of creative that I need to be.